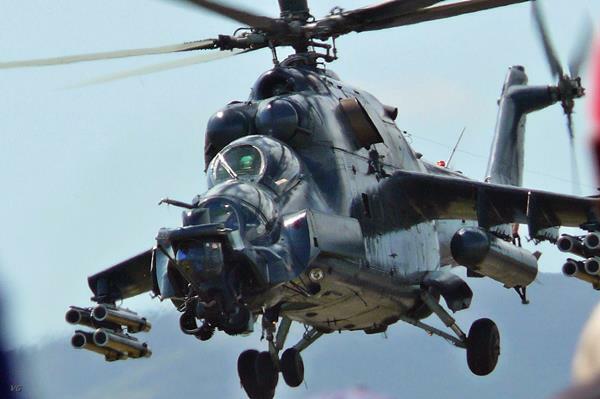 Russian envoy to Pakistan Alexey Dedov on Wednesday said that the MI-35 helicopter deal with Moscow and Islamabad is "politically approved" Pakistanâ€™s request for MI-35 helicopters has been on the table since 2009 but Russia had kept the issue pending because of the Indian factor. 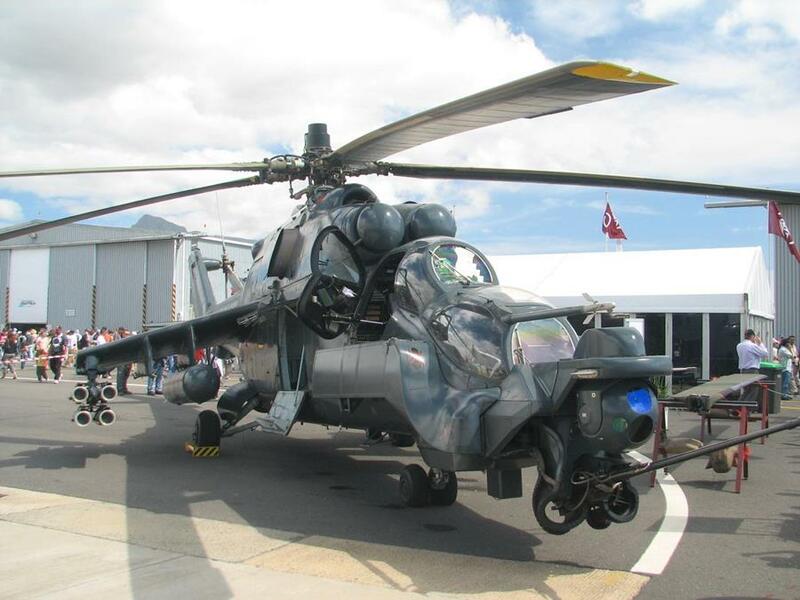 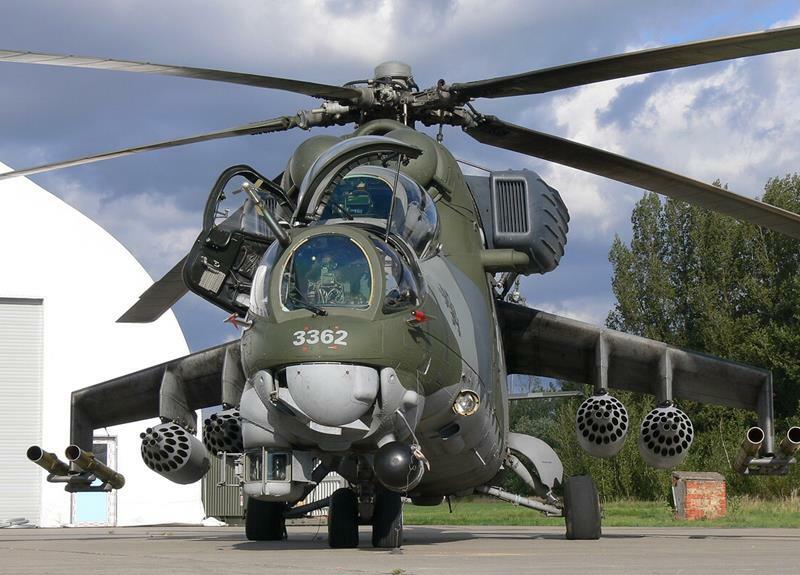 MI-35s are multi purpose military transport helicopters which can be used for combat missions. 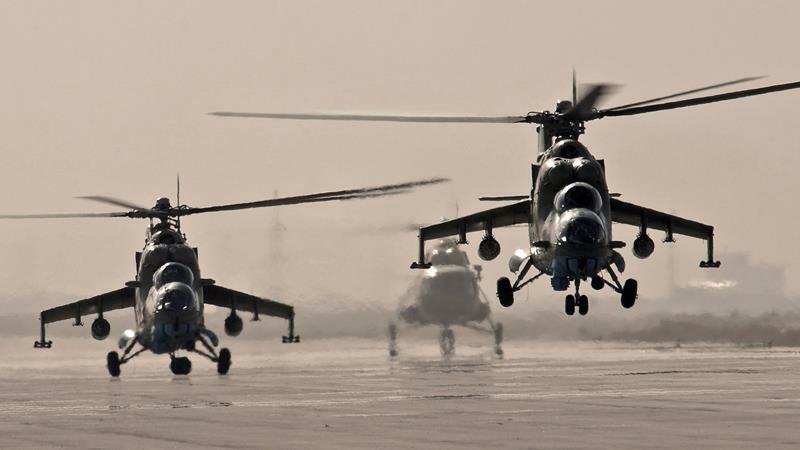 The Pakistan government has been saying that it genuinely needed these helicopters for counter terrorism operations.